Dry and style your hair quicker than ever with this ultra-quiet, efficient Hair Dryer. 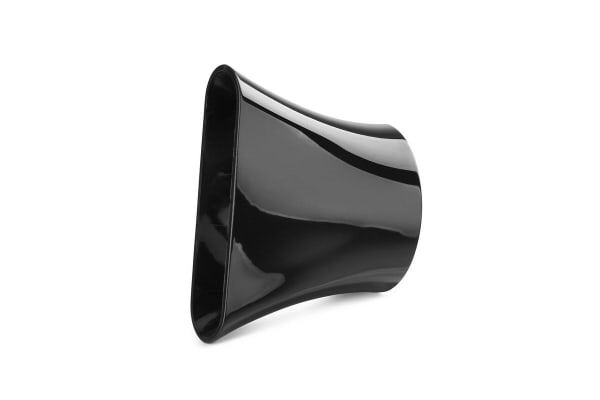 Works quietly -does not disturb your family or roomies! 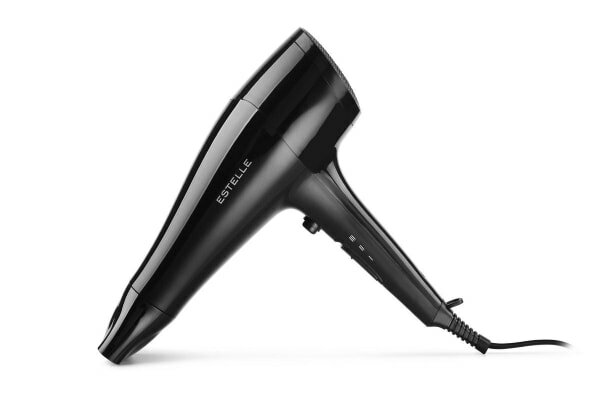 The Estelle 2200W Quiet Hair Dryer works quietly and efficiently to give your glorious mane a salon-like finish any time of the day or night without disturbing anyone around! It lets you leave home with voluminous and vibrant hair thanks to the use ionic technology that tames any frizz and turns your hair smooth in no time at all! 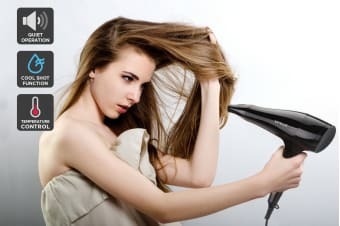 Not only does this amazing hair dryer dry and style hair quickly with its ultra-powerful 2200W motor, it is also kind on hair by exposing it to heat for a shorter time! Plus, it has 3 different temperature settings to select from for your particular hair type! With the Estelle 2200W Quiet Hair Dryer, your crowning glory remains protected from damage, frizz free, and looks professionally styled without taking up extra time or effort! Have only used it once as I am still using my old one at the moment.